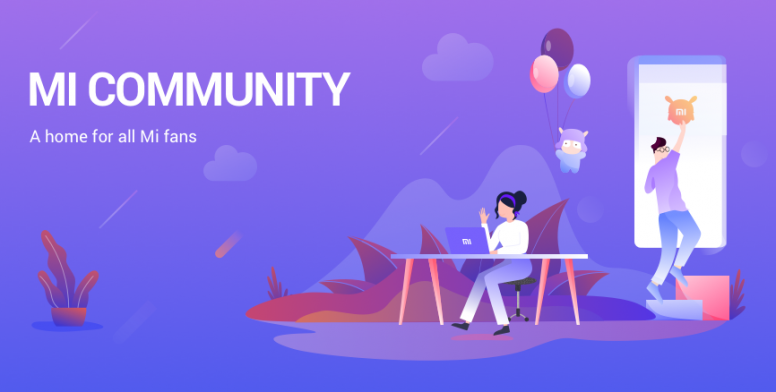 As you already know that MIUI Global Forum is going to be merged in to Mi Community in this month, we are here with an exciting news that a new version of Mi Community app has been released for Global Mi Fans. Currently Mi Community is available in 16 countries and after installing the app, you may select and logon to your country's Mi Community. If Mi Community is not yet available in your country, please select "Other Countries" section which is open to all Mi Global Fans!! Voila! Welcome to Mi Community. You can access the latest news about Xiaomi products and MIUI updates on Mi Community app. You can also get access to some beautiful resources like Themes, Wallpapers & Apps. And on top of it many exciting events and contests are on the way! After installing the app, please log-in using your Mi Account and create an username if not yet created previously on Mi Community. Everyone who downloads the Mi Community app will win a "New Home medal" on Mi Community. How to win this medal? 1. Download the new Mi Community app. 2. Reply to this thread on Mi Community from your Mi Community app. KoHsetGyi + 10 + 5 Fantastic!